Forget those hard to maintain Excel reporting solutions! 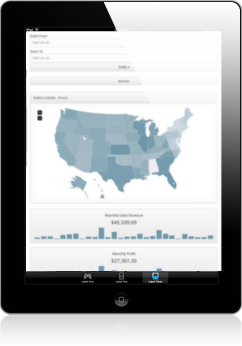 Instead, gain key insights using our mobile ready Reports, Dashboards and Analytics. All created using the best that Open Source has to offer! 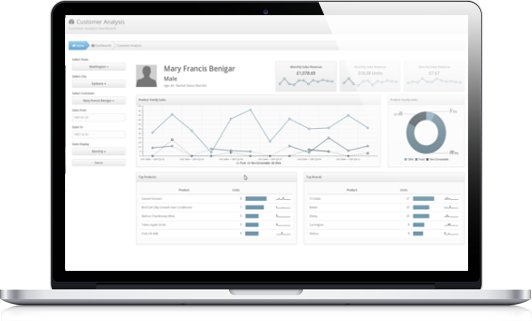 Integrate your company data and generate a single version of the truth. Don't let yourself be restricted to working in the office. Take your business analytics with you wherever you go. 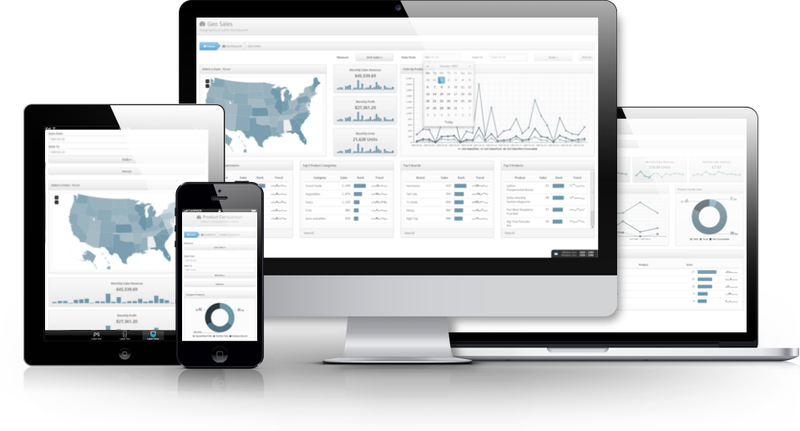 Responsive Dashboards, Reports and Analytics! Remove vendor lock-in and unleash the power of open source. Want to get up and running but not sure where to start? Start developing your Business Intelligence solutions faster by attending one of our Training Classes. Want to see what the fuss is all about? Take a look at our demo server! On desktop, tablet or mobile! 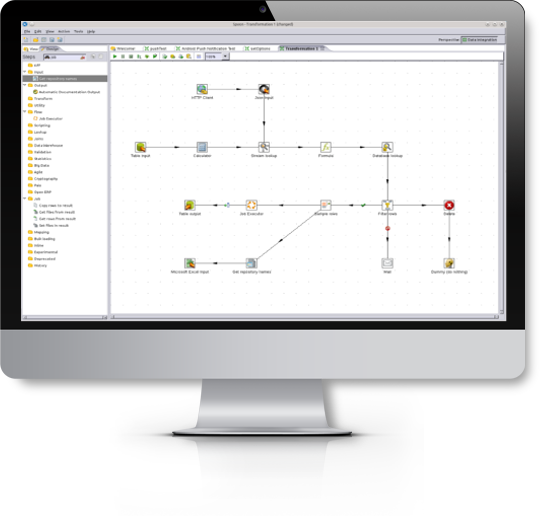 The Pentaho CTools training we received from Ivy Information Systems, was incredibly practical. Obviously our instructor had worked on real projects and knew how to interpret our business requirements, translating them into learning material our team could immediately apply to our internal products. We were also impressed with the flexibility, follow up and the willingness to try new and creative things that stretched the boundaries of the learning objective outline for the class. The quality of instruction and customer service is top notch in our book. Having completed 2 successful projects now with Ivy IS, we could not have been more pleased with the results. The complexity of the projects were quickly appreciated and there onwards managed with personal attention and fantastic communication. Ivy IS is a great company to engage with!